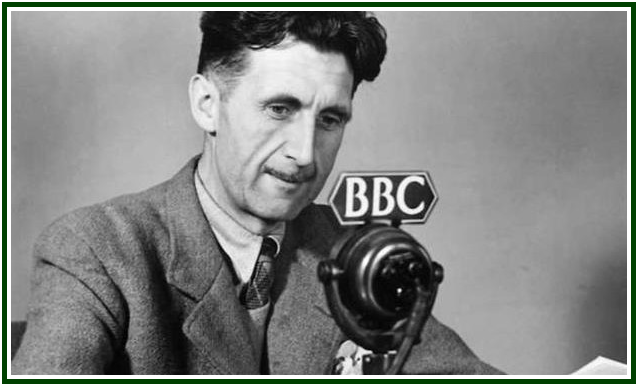 George Orwell – the pen-name of Eric Blair (1903-1950) – was an idealist thinker and a man of action. He proved to be ready to give up his life for the Cause of human brotherhood. He also dedicated to it his main efforts as long as he lived. Orwell’s analysis is not merely useful in esoteric circles: it may be badly needed. For those who are willing to apply the Law of Analogy, his essays on the use of language have special interest. In them he discusses the real degree of truthfulness one can hope to find while in dialogue with other people – or, perhaps, while thinking by oneself. 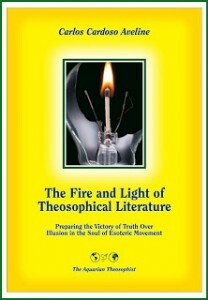 The issue is of critical importance for the theosophical movement, whose motto says “there is no religion higher than truth”. It must show humanity that truth, not hypocrisy, opens the way to wisdom and to self-liberation from suffering. “Politics and the English Language”, an essay included in the volume “Why I Write”, by George Orwell, Penguin Books – Great Ideas, England, 1984, 120 pp., see p. 102.